Quality work you can depend on! We perform your auto repairs and maintenance services right the first time, save time and money with us as we cut out the need for return visits. We work on all makes and models of vehicles, so you can rest assured that our knowledgeable techs are prepared to handle your vehicle. Our expert technicians stay abreast of all new technologies and innovations. 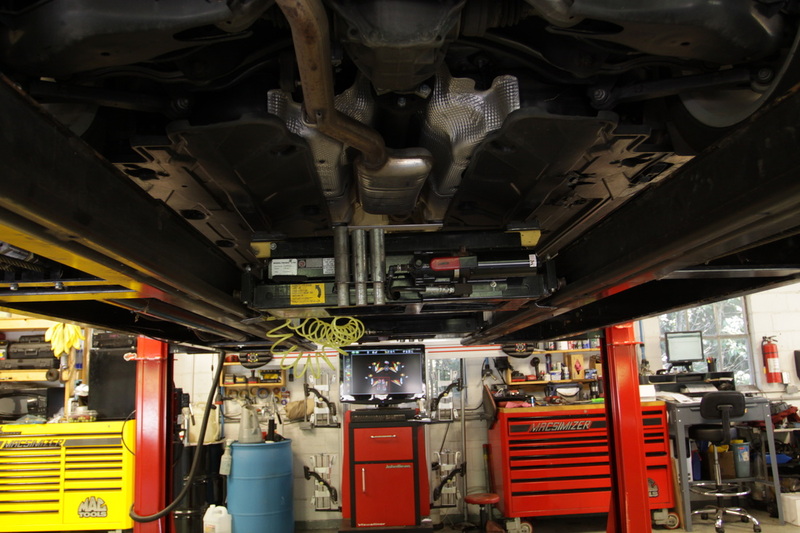 We use state-of-the-art diagnostic equipment to make sure all engine diagnoses are accurate. If you’re searching for an auto repair team that you can trust, look no further than Blue Ridge Automotive in Brunswick, MD. We’ve built our reputation on hard work, integrity, and auto repair expertise. And we look forward to gaining your trust and friendship.